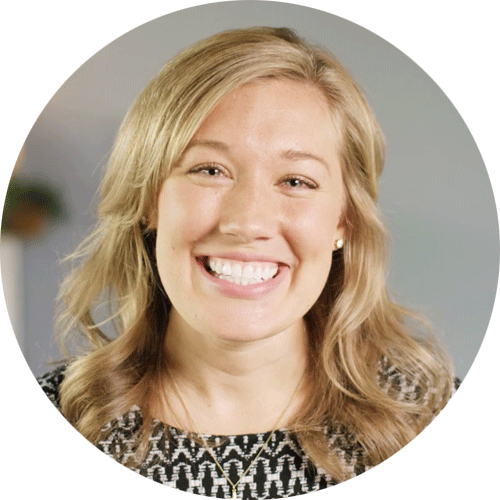 Christine Simpson is dedicated to helping women encounter the unconditional love of Jesus. When she finished college, Simpson pursued her passion for music and evangelization by singing at faith rallies, Youth 2000 events, Ignite Your Torch youth conferences, and Glory Night events. Simpson, a Nashville native, is passionate about connecting with women who are struggling to be themselves in today’s world.